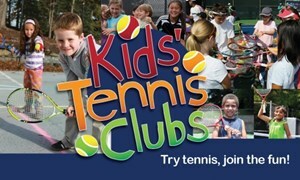 Kids Tennis Club meets five times with Parkview Village Summer Campers on the courts at Jaycee Park. This KTC is open to Parkview Village Summer Camp participants only. Contact Anne White at awhite@newrha.org (336) 589-6510 for more information.